Ultimate Hacking Keyboard Review – Worth the Wait? 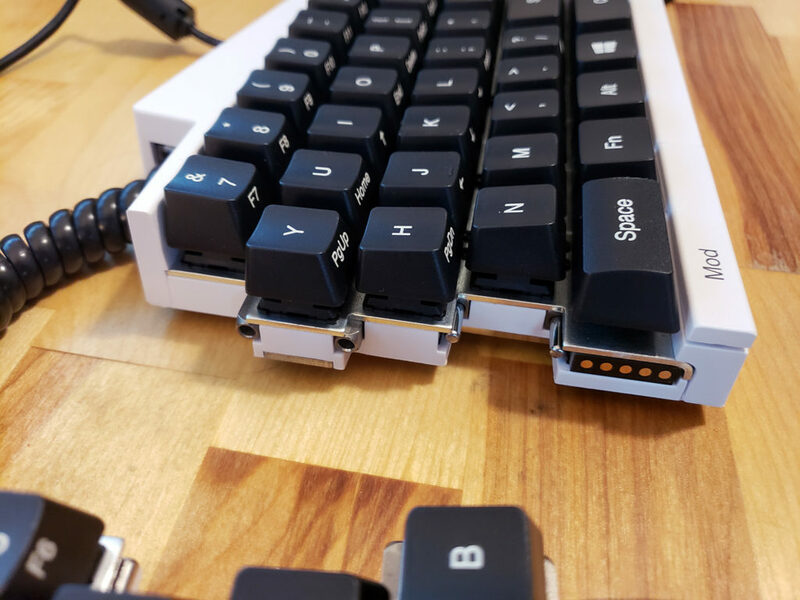 In early December, 2015 I came across a Crowd Supply campaign for the Ultimate Hacking Keyboard. Like many professional programmers, I have a mild obsession with mechanical keyboards and ergonomics. It didn’t take too much convincing for me to pull the trigger on my first (and still, only) crowd funding campaign. 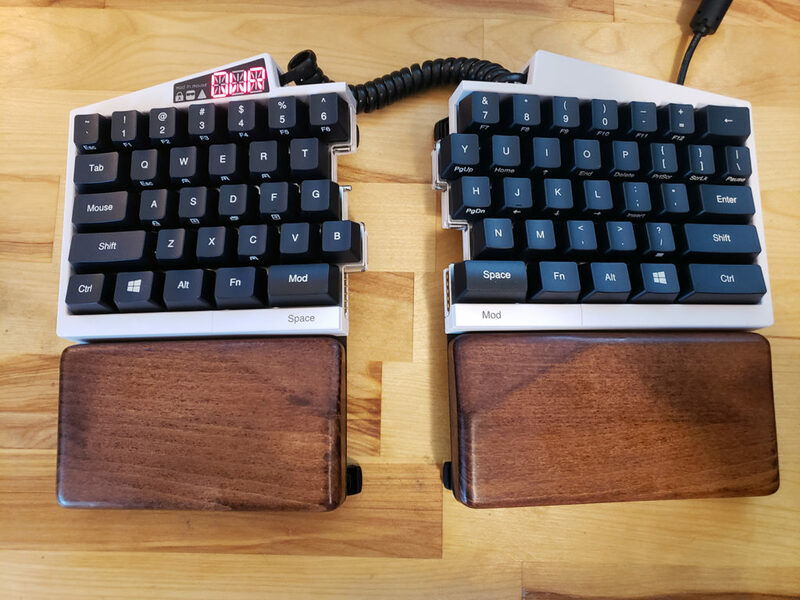 I certainly wasn’t alone as the company raised ~$691,000 to build out this promising programmer’s dream keyboard. It took 48 project updates and nearly 3 years (they had originally planned on shipping in about 1 year, hah) but finally my package arrived in late July of 2018. Was it worth the wait? Is it worth the estimated retail price of $275?